Hello, fabulouses, and welcome back to the blog! Ahh….It truly feels like sweater weather now, y’all! The temps are getting chillier and chillier by the day, and even though I am a little disgruntled about the snow to come…I am head-over-heels for all the spectacular sweaters! 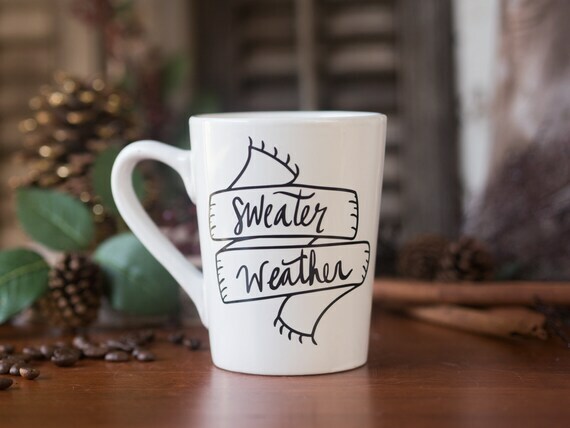 Getting our wardrobe sweater weather ready is easy enough; however, what about the home? Vintage Tartan Thermos Flask. Red Plaid Thermos. 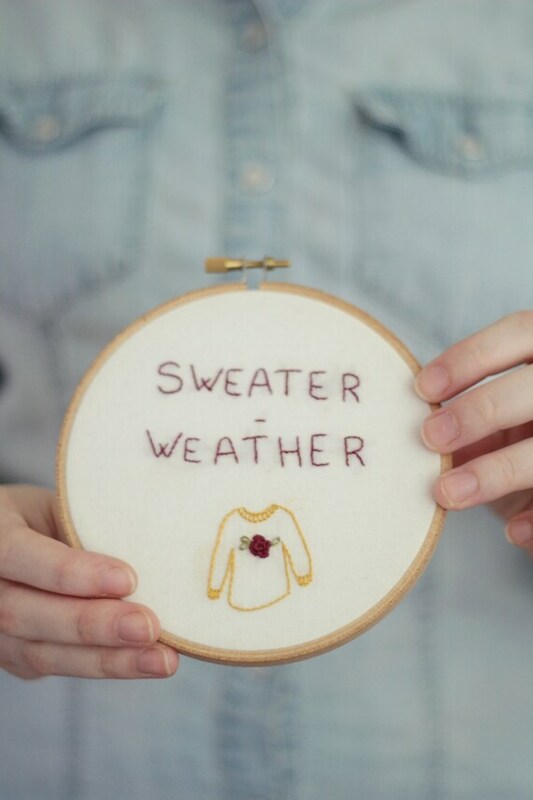 Love this sweet, handmade sweater weather goody on Etsy by Flower Child Shoppe! 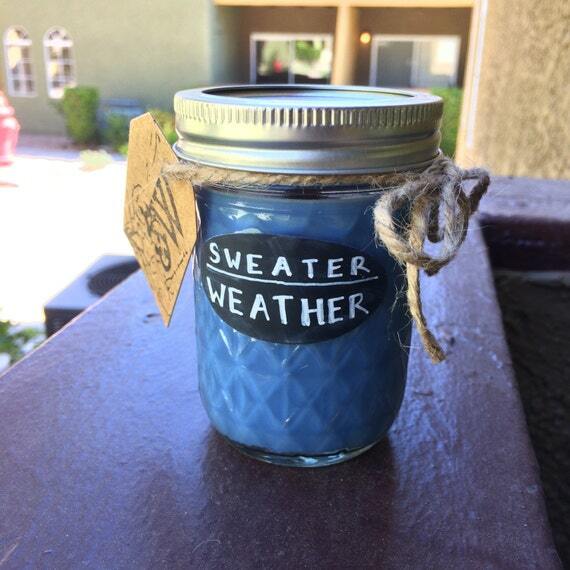 Sweater weather candle? YES! Please! Click here to shop this awesome soy candle + more! AHH! Love, love, love this ceramic mug! Check it out here. Oh, that light blue color looks amazing on you! Be ‘in orbit’! Let’s socialize! Follow my life on IG! Join the fun + never miss a post! Enter your email address to follow this blog and receive notifications of new posts. Like the VIP on Facebook! Follow the VIP on Twitter! Vintage Inspired Passionista is a proud partner of HatRidge Media creating positive, professional, and personable content. All content and images ©Vintage Inspired Passionista 2015. Content and images may be re-blogged, but a hyperlink back to www.vintageinspiredpassionista.com is required.